"Doctor" in Latin means teacher, so we hope your visit to our web site is educational and informative. 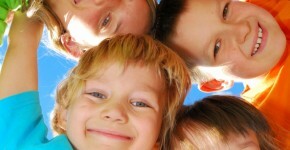 Our focus is mouth-body connections to natural health, and our mission is to help build your overall health with a healthier mouth. We hope your will stay in touch for research findings, progress of real-life cases, and our educational lecture topics and schedule. 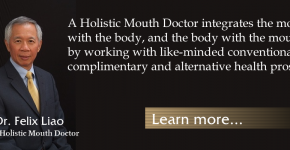 Do you need a Holistic Mouth Doctor? 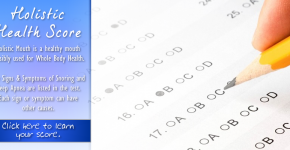 What Is Your Holistic Mouth Score? A problematic mouth is the crux in many patient's fatigue, weight gain, and persistent pain.